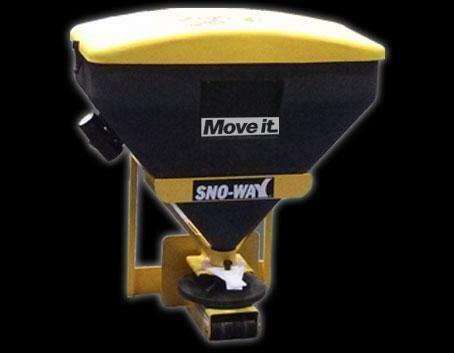 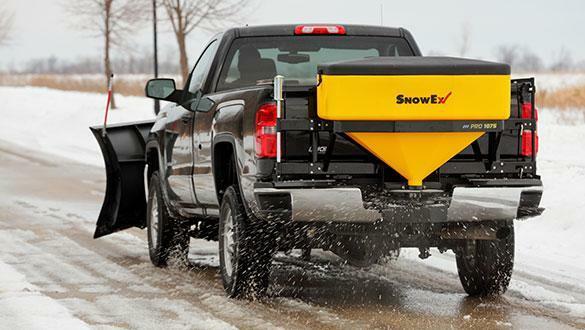 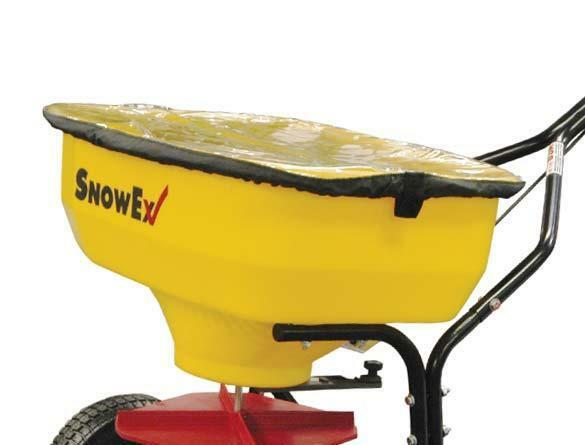 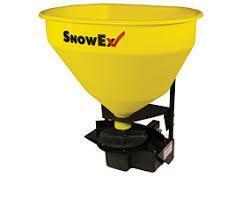 Snow Ex SP 575 Salt Spreader | McGuires Distinctive Truck in Carroll OH | Home for trucks,trailer, and lawn equipment. 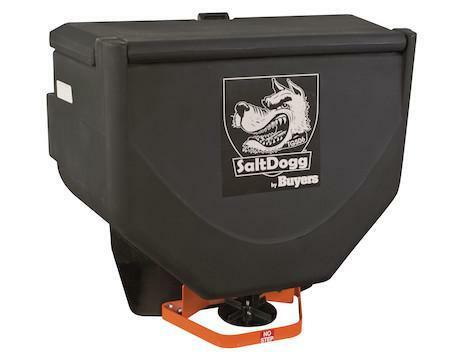 MountingReceiver mount standard. 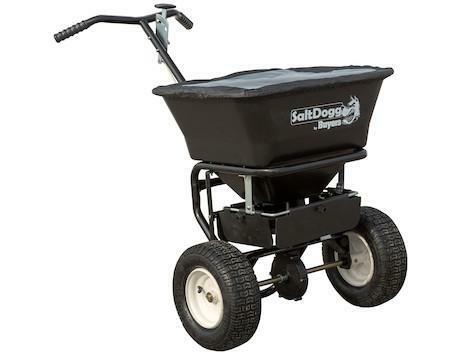 Other mounts optional.